Our purpose is to serve all of the campers. To refrain from using a cell phone or wearing sunglasses while serving. To wear my staff name tag and tee-shirt at all times while serving. 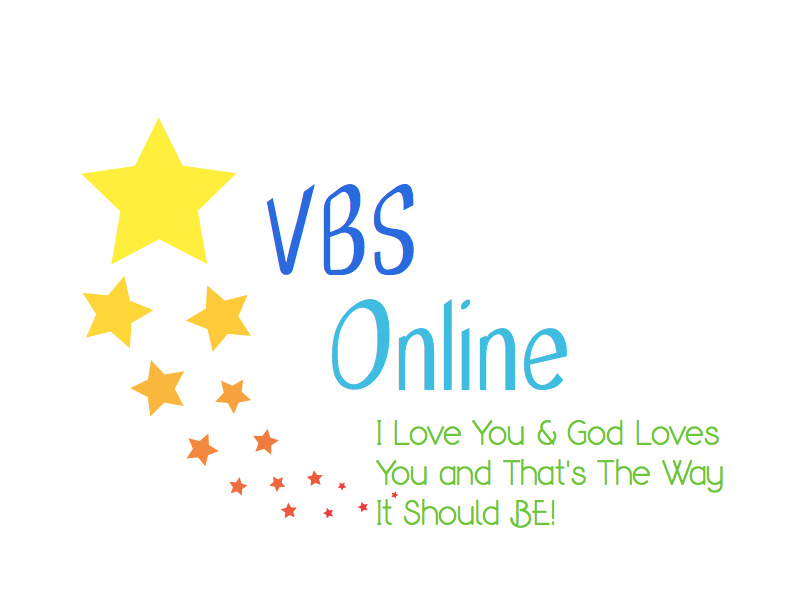 To attend one of the two staff training sessions offered before VBS starts. Please note: Adults are not assigned to a VBS tent group. If a camper requires the attention of a family member, the camper and family member must leave the group and the camper may return when the camper is ready to resume the program. Family members may not accompany campers in a tent group. This is the responsibility of our tent counselors. BLUE labeled fields are required. Please check the sizing by clicking the button below if you are unsure about selecting the tee-shirt size. Every year we have campers who need a different size than was ordered for them and we only have the sizes pre-ordered by the registration deadline on hand. Special requests or requested volunteer position, e.g., games, tent, kitchen, float, etc. Did anyone in this household participate in VBS 2018--Beauty? After July 7th, we can not guarantee the correct size tee-shirt. If using PayPal, will you utilize the same email address as used in this registration? If No, please provide the PayPal email.